XFX Radeon RX 580 8G GTR White Fan Edition I'm normally the guy that rates things five stars just for functioning correctly. So the 3 Star rating on these Cards is pretty rough for me to even dish out. But I feel it is justified for two reasons. First being that although the Fans come out of the card to be swapped, it is for a good reason, the Stock Fans that come with the cards are Rubbish, and the aftermarket ones aren't a whole lot better. And the Second large issue is I just had two of these cards in different Rigs that are housed in High Air Flow Cases overheat due to default target temp being set to 90C (194F) and the stock "auto" fan curve let one overheat to the point it shut the computer down to save itself. Out of the Box the default fan profile should not let the card "melt down" IMHO.. This was with just the Card slapped in and the latest AMD Drivers for it installed on Windows 10. Given I was Mining with the Cards. But as the workload rises, and temps go up, so should the fan speed. I got the AMD Cards to heat the house in the Winter, but 90C is just nuts. I have been forced to install MSI Afterburner Over Clocking utility on there. Dropped the Power -25mV, set the Thermal Limit to 80C, and set a constant fan speed of 60 percent. Cards are now running at under 55C while Mining and all is right with the world. 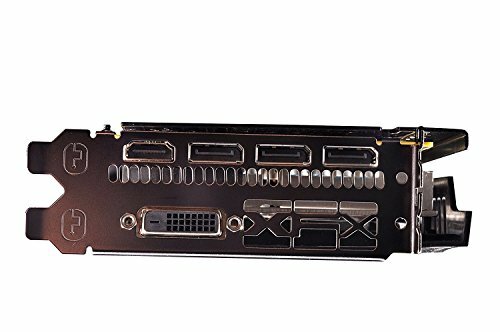 OH, BTW the 3 Stars that the Cards actually kept are because the RX 580 8G does tear through gaming at up to 1440p. 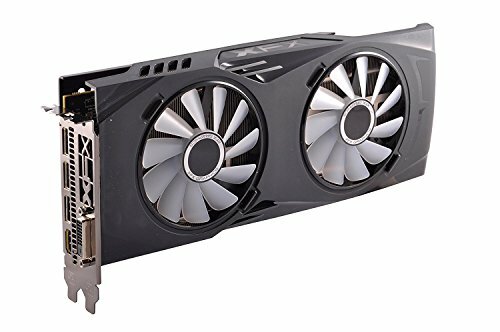 If I had to do things over again I would likely have gone with the Sapphire or MSI RX 580 8G Gaming X.. 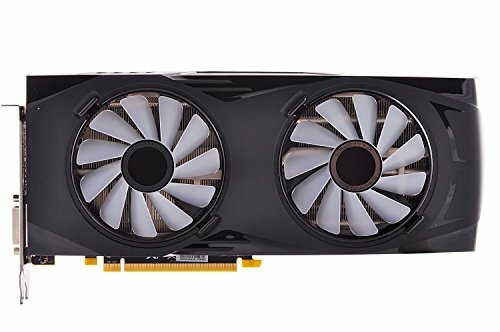 Leaning toward MSI because I have several of their GTX 960 cards and they do great. Plus their Afterburner software made these cards functional. 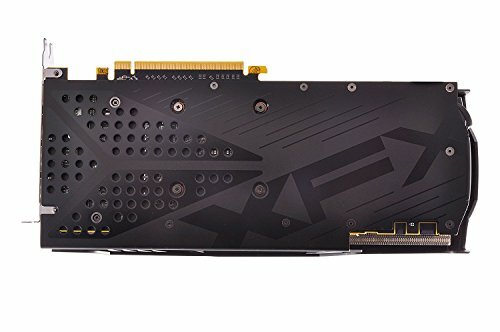 Great GPU, this replaced my old XFX r9 390 DD 8gb and in terms of performance, i was a little sketchy from what i have read and seen on youtube in terms of benchmarks but this Card Def surprised me, even tho it's OC'd out of the box, i decided to push it further and i did, with a Bios flash and etc, 1580/2100 +75power and increased board power limit from 145w to 200w. 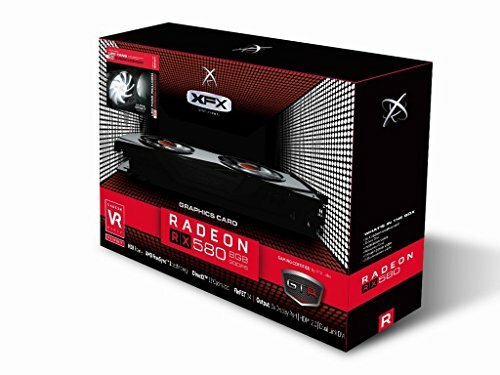 Def a great buy, i run every 1080 game pretty muched maxed, i have run a few games using AMD's VSR and played on 1440p and even 4k and it still did well 50-65fps Avg with medium-high settings. Soo other then that im pleased!